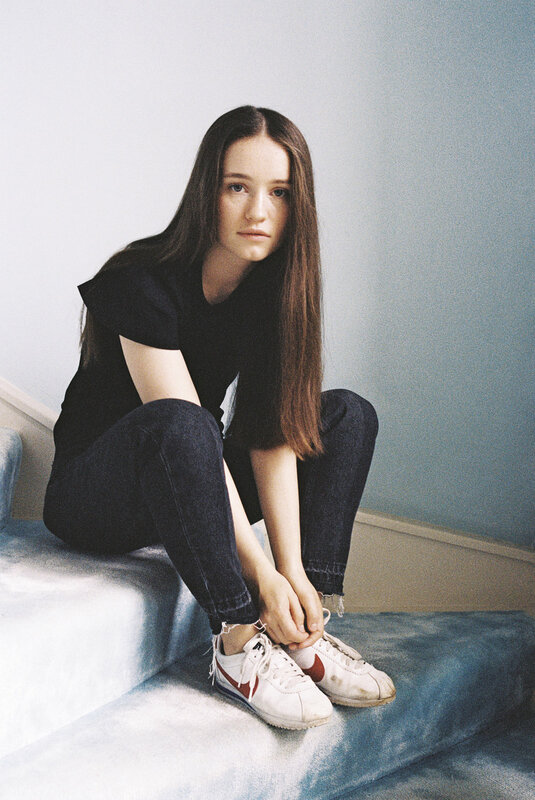 Tickets are now on sale for Sigrid’s new UK tour later this year, it’s set to be the Scandinavian popstar’s biggest set of shows to date, graduating to academies including a concluding date at Brixton. This follows on from a set of sold-out dates at the beginning of the year which included Shepherd’s Bush. You can check out her November tour dates at the bottom of the page alongside purchase information. If our review of her Birmingham Institute date is anything to go by, you need to snap up a ticket quickly. We said the five-star performance saw “Sigrid rise above the pressure and hype to deliver one of the most promising performances in years.” and you can check out the rest of our thoughts here. The singer is hard at work on her debut album whilst simultaneously releasing her latest EP which will be getting it’s exclusive physical release at HMV on July 10th before she takes the stage at a sold-out Somerset House date the following night, June 11th. Early listens of the EP have been very positive and you can hear it for yourself below, expect a full review on release.